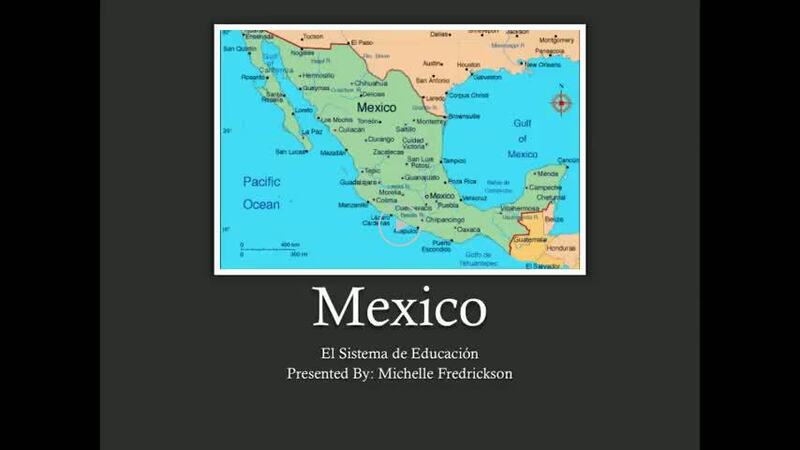 You are invited to a view a brief introduction into the Education System of Mexico. During the video, you will learn about the following components: history of the education system, cultural and philosophical roots, structure of the education system, international and regional partnerships. © 2019 Michelle Leigh Fredrickson.